A few hours ago we saw how the trailer for Forza Horizon 4 looked with which we have left drooling and now come back to surprise but not with a new release, but with the acquisition by the American company of four new studies . These studios are Playground Games , something that was already known and this is joined by Undead Labs, Compulsion Games, Ninja Theory . Along with these four studies, now owned by Microsoft, comes another new one called The Initiative . The new acquisitions will become part of Microsoft Studios and its arrival at the core of the American company should be, at least in theory, good news for users of the Xbox One and Windows 10 games. These studies should launch exclusive titles for users , both the Redmond console and the Windows 10 operating system. Titles that were previously cross-platform in some cases will now win to be exclusive. The future could thus paint much better for users than for a while to this part of complaining about the few exclusive releases that arrive while PS4 does nothing but accumulate title after title and above a remarkable level. 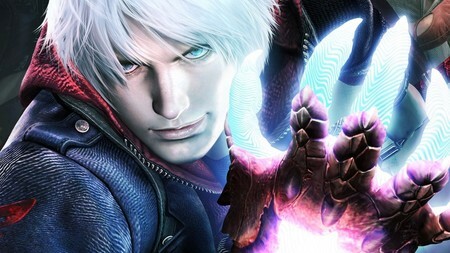 Among the studios highlights Playground Games, creators of the saga Forza Horizon and Forza Motorsport and Ninja Theory, responsible for titles that may sound like the Devil May Cry saga . The announcement is done and now we just have to wait for the time to know which games will arrive after this acquisition and we hope they are worth it, because good lack makes us a handful of quality exclusives to take to our consoles.